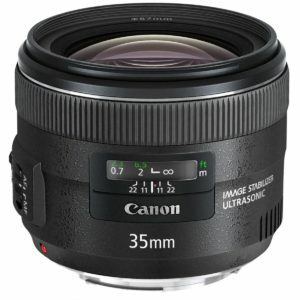 The Canon EF 35mm f/2 IS USM wide angle lens is a new wide angle lens from Canon that includes image stabilization. The lens is designed for full frame cameras and can be used on APS-C bodies. When used on APS-C bodies the lens gives a near normal 44mm equivalent field of view. The f/2 aperture is ideal for low light or shallow depth of field applications. 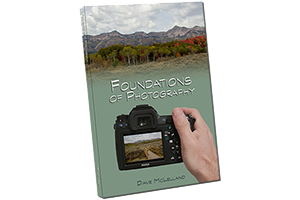 The image stabilizer further enhances the low light use with non-moving subjects. based on 287 user reviews online.